Blogs have posts which but we do need to have some stand alone pages like About Us and Contact Us. Stand alone pages are great to point regular readers and let them know about some background information of the blog. 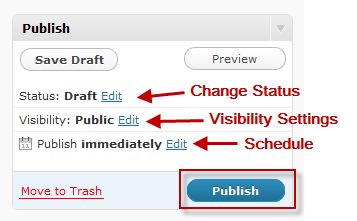 In Blogger.com we need look up Edit Pages option under Posting menu for creating pages (see image below). 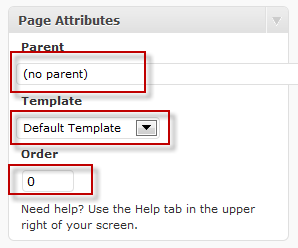 Similarly we can create new pages with WordPress. Creating a post and creating new pages is very similar in Blogger.com.